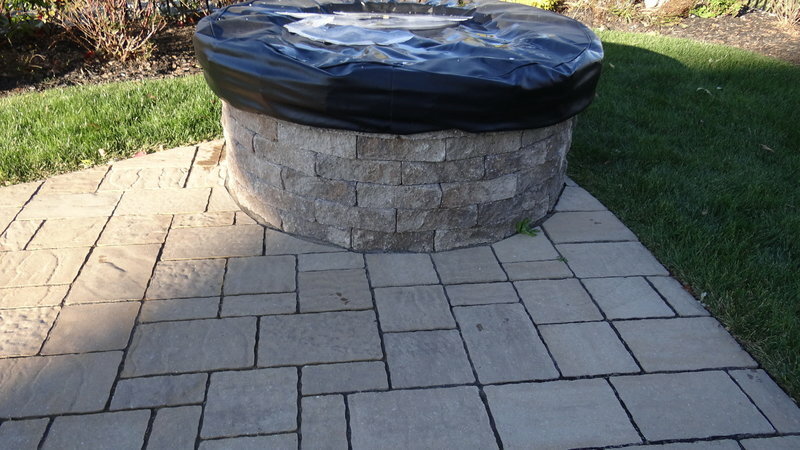 Customize your property with accessories that take your outdoor experience to the next level. 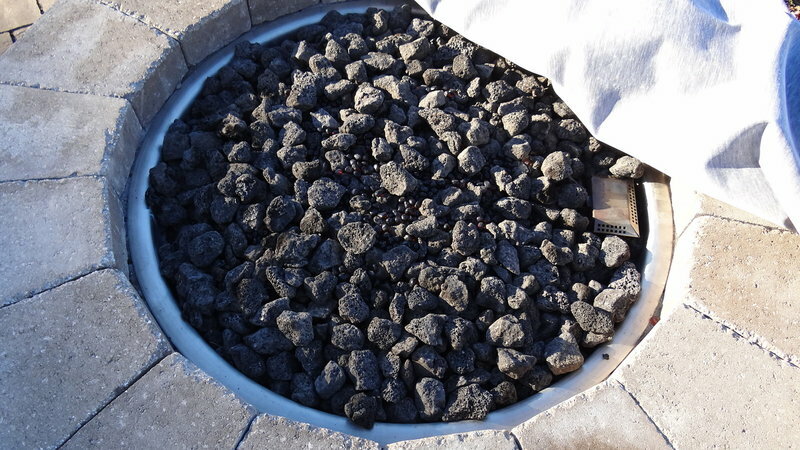 Fire Pits have become popular back yard staples in recent years. 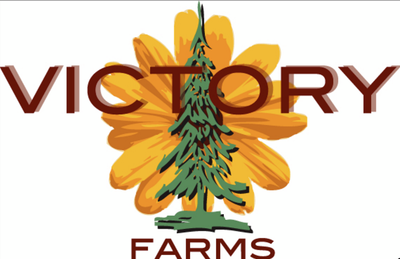 Whether you enjoy a rustic wood-burning fire or want a clean-burning gas flame for ambiance, Victory Farms will customize and install exactly what you need to enjoy those brisk nights in your back yard. 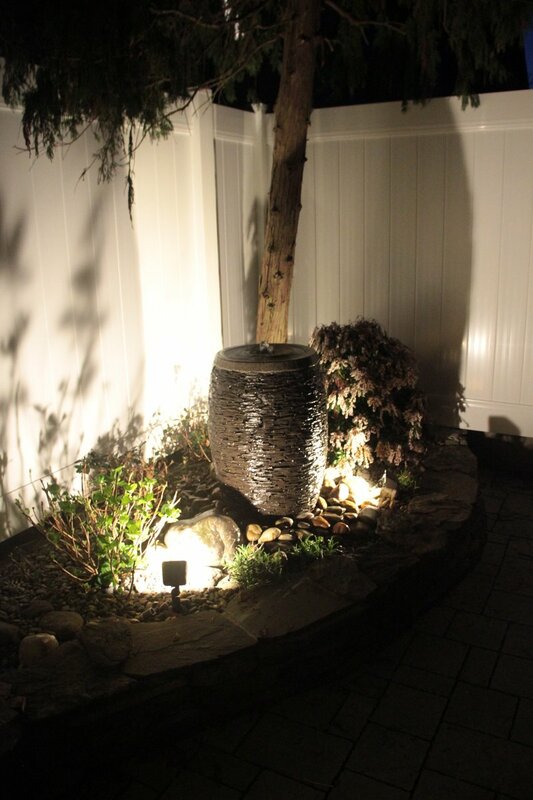 By providing heat and light, they extend your season of enjoying your outdoor space. 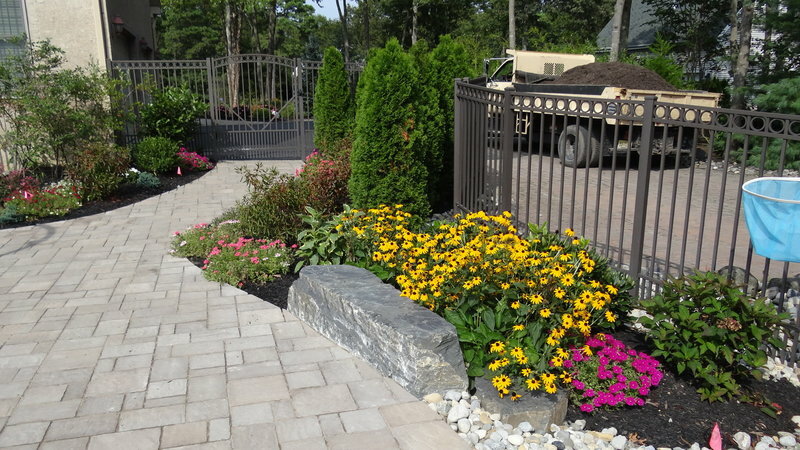 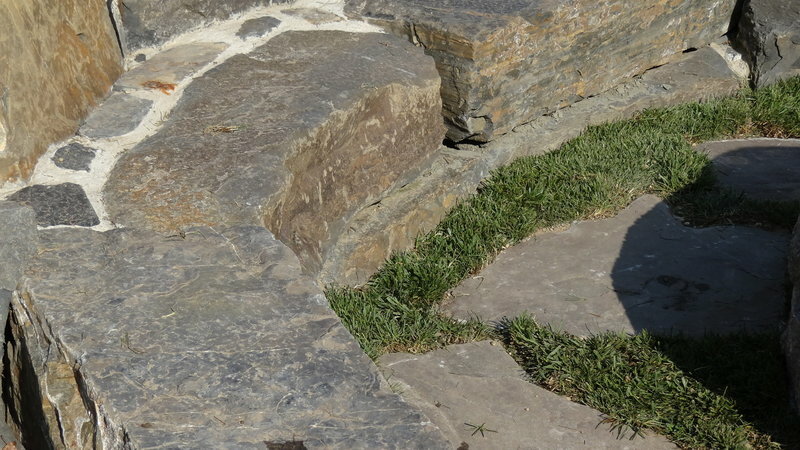 Natural rocks and boulders can be installed as anchors in your flower beds or as a barrier between sections of your yard. 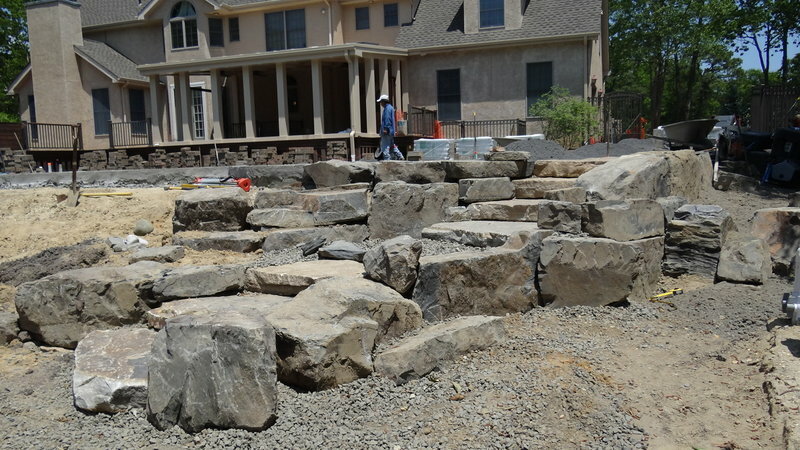 We work with quarries in Pennsylvania to procure exquisite stones of even the largest scale for our landscape-hardscape projects. There is little to no maintenance for the boulders once installed, save a power wash depending on its environment. With or without fish, a pond can be a beautiful addition to your outdoor space. 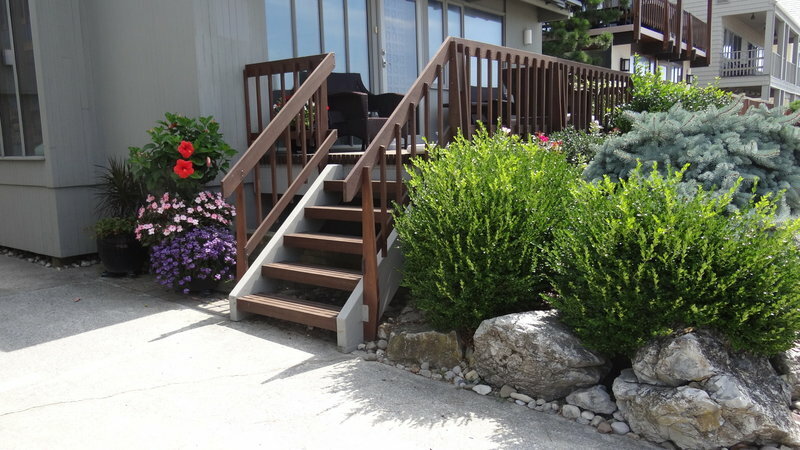 Choose from different styles, sizes and shapes to bring a completely new environment to your property. 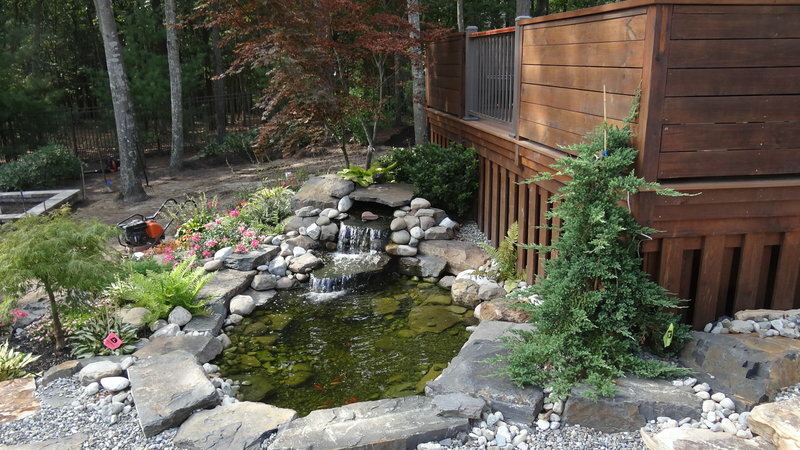 Studies have shown that the sound of flowing water has many positive benefits for relaxation and your mental state; ponds are the answer! 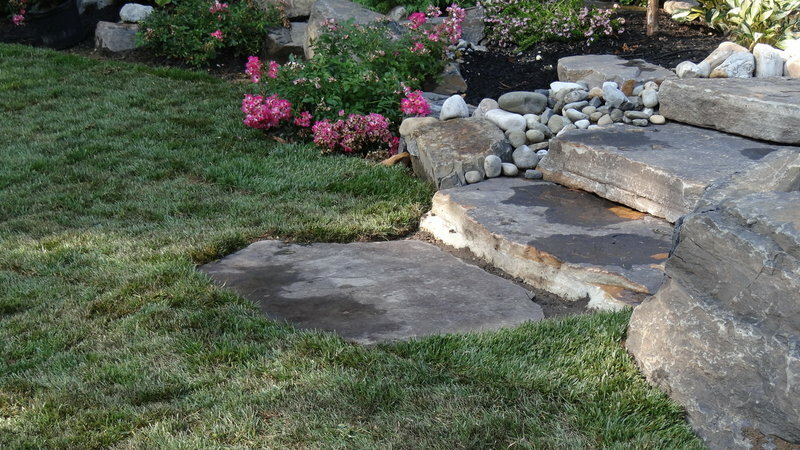 Want the benefits of water flowing but don't have the space or time for a pond? 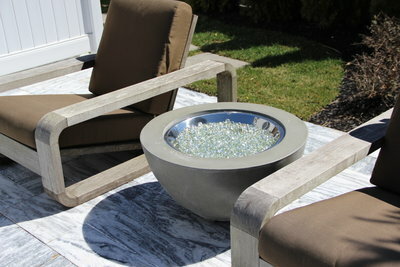 Fountains and water features come in a variety of shapes, sizes and styles with very little maintenance. Bubbling urns, vase fountains, column fountains, twister fountains are small to medium area fountains that can be a focal point or background element to your outdoor oasis. 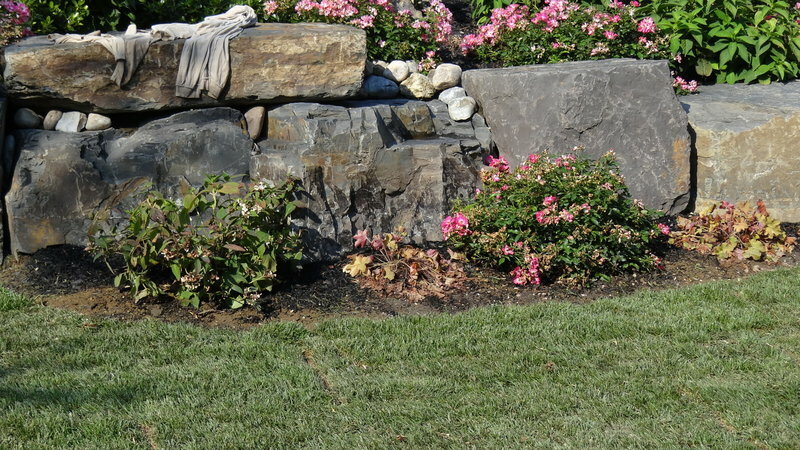 Click the image above to be directed to our suppliers of water features. 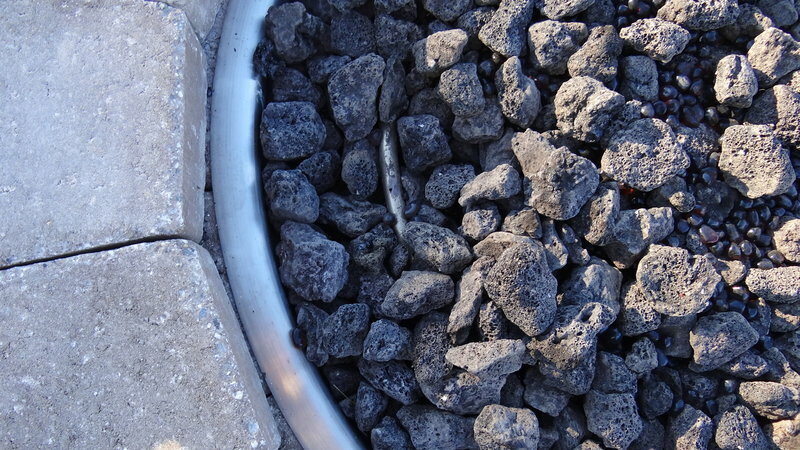 This is more than just a counter for your grill. 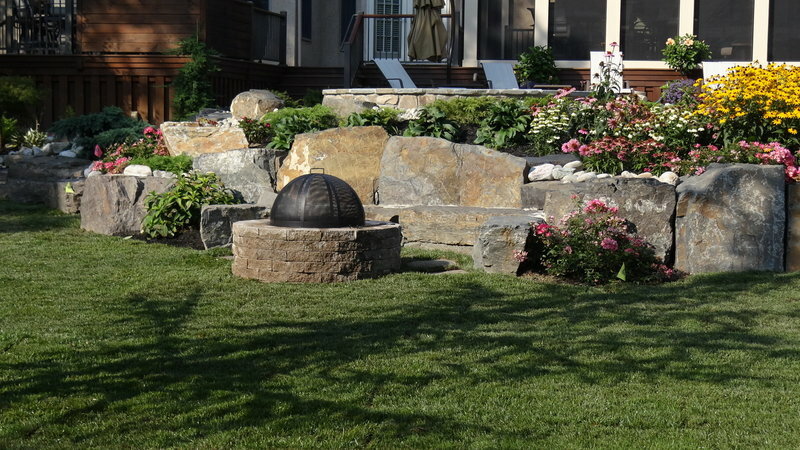 Outdoor kitchens provide the luxuries of an indoor kitchen, on your back patio. 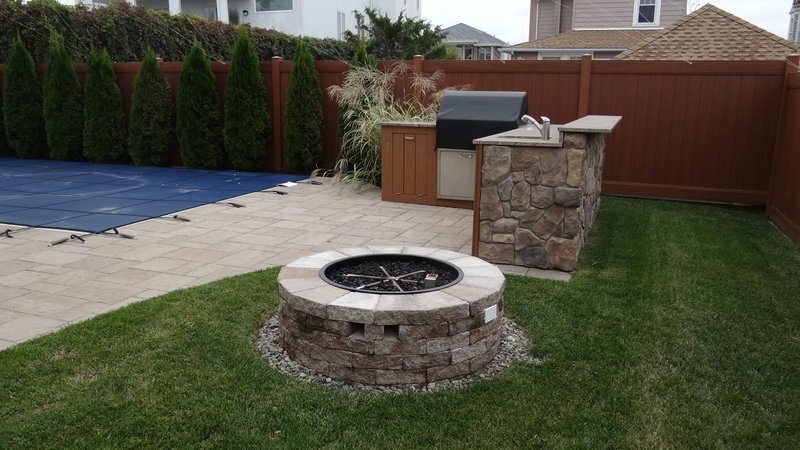 For summer entertaining with friends and family, an outdoor kitchen can provide smooth sailing without being glued indoors. 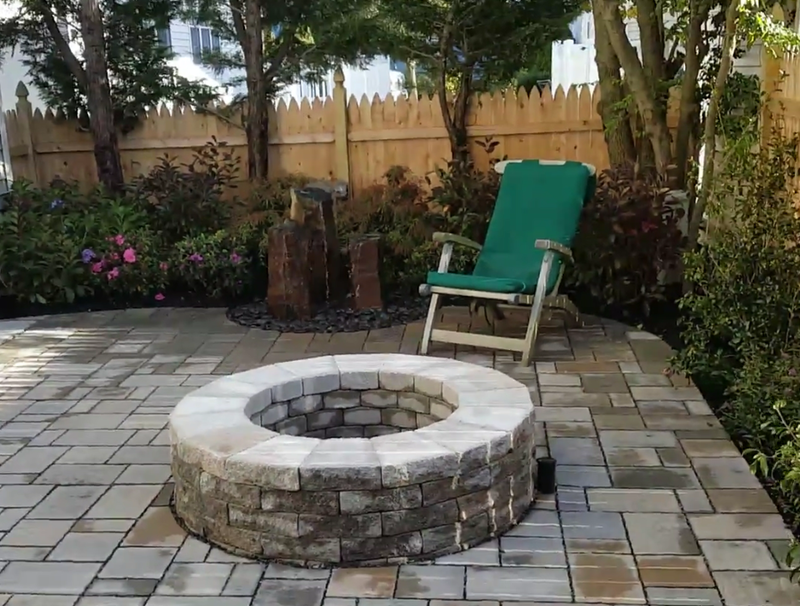 Techo-Bloc provides pavers for the majority of our outdoor kitchen installations, for more ideas or to plan your outdoor kitchen, follow the link in the picture above. 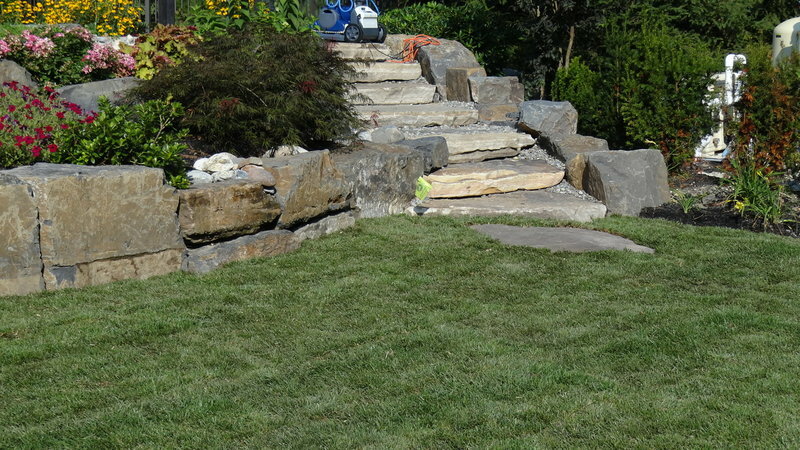 No mowing, no irrigation, always green - that's artificial turf! 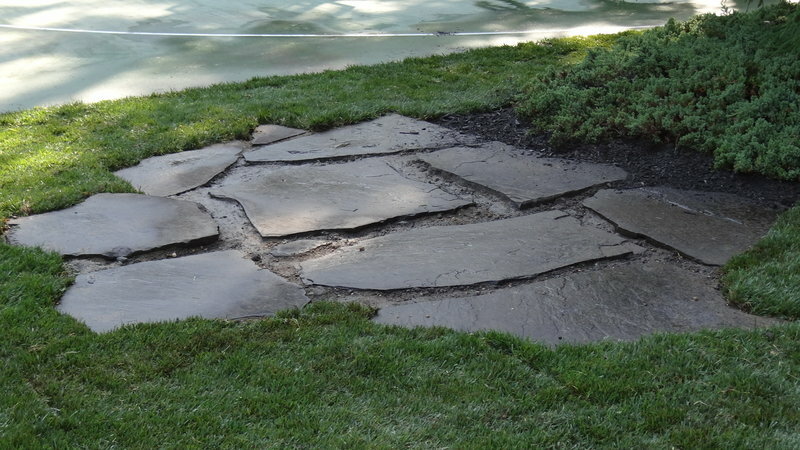 The artificial turf of today is much different than the lifeless green carpeting you may be picturing. 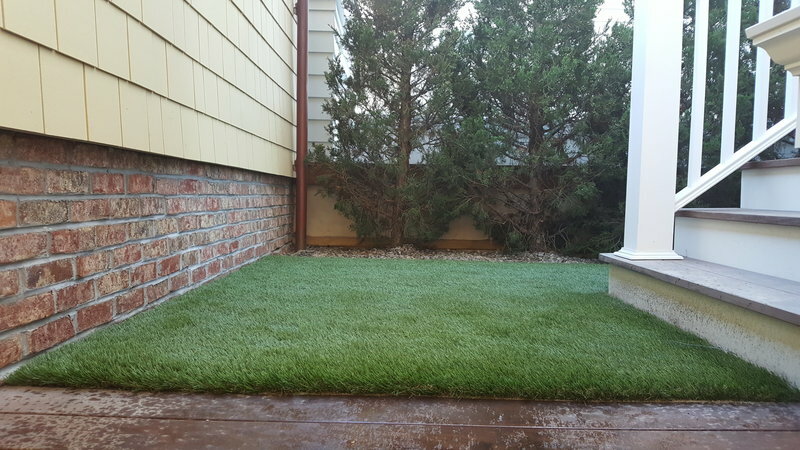 The synthetic lawn of lush green blades mimics the real deal for a look that's always green with none of the hassle of water, dirt or mud.